A favourite childhood character for generations of families. This mischievous rabbit is a main character of our upmarket, nostalgic, sentimental collection. Good night to all little bunnies everywhere! 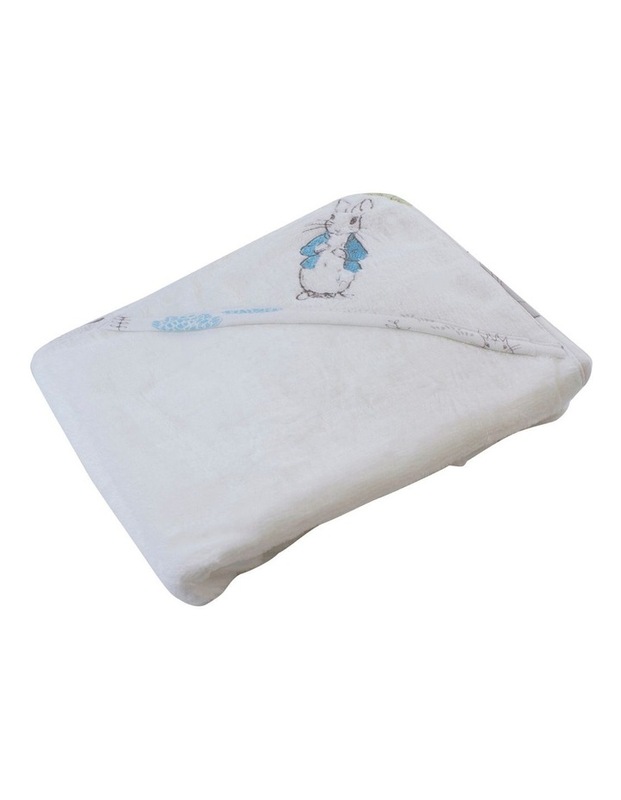 Our hooded towel is a very practical bathtime accessory. Make every bath time a fun adventure! 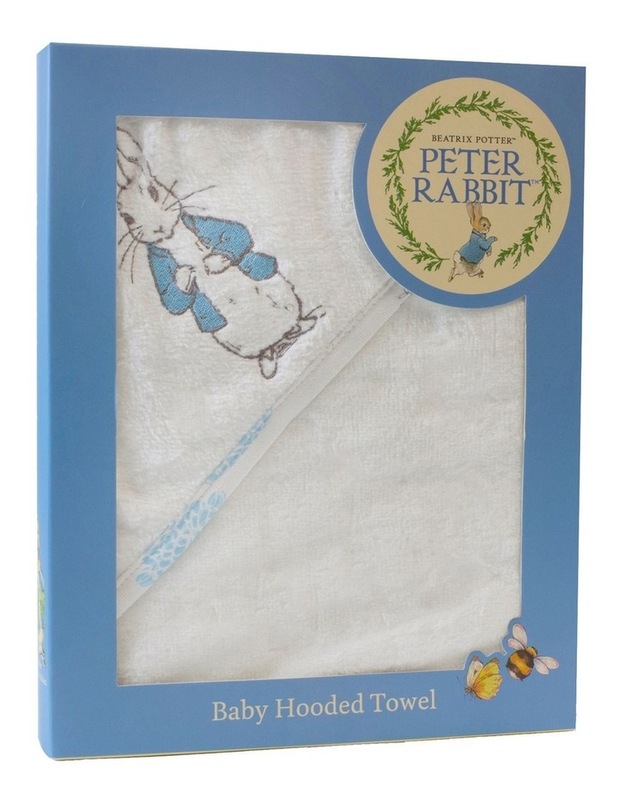 * size: 80 x 80cm *Features our favourite embroidered Peter Rabbit on the fully lined hood.